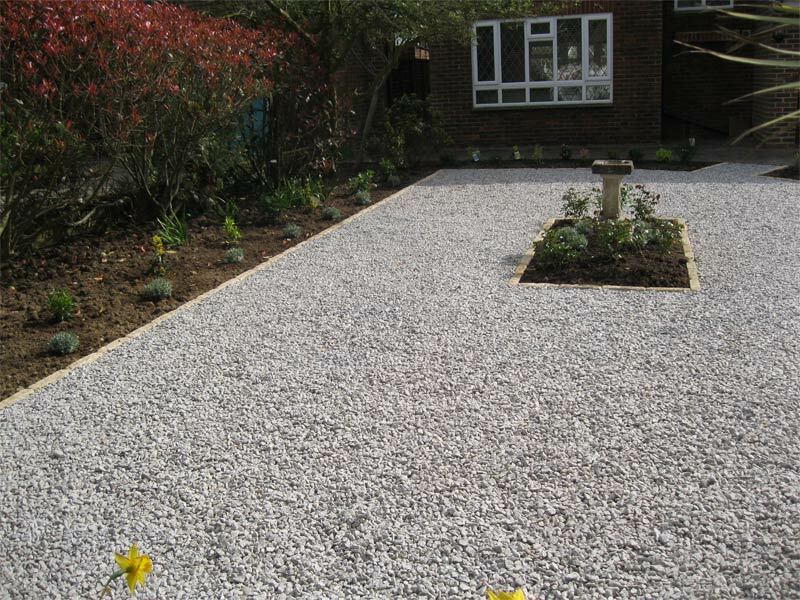 Semi-permeable membrane covered with shingle/gravel/woodchips, etc. 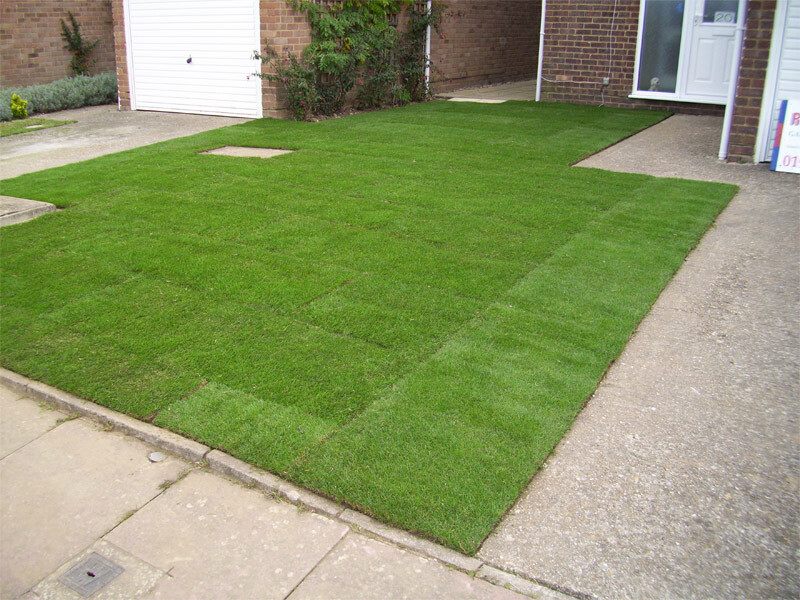 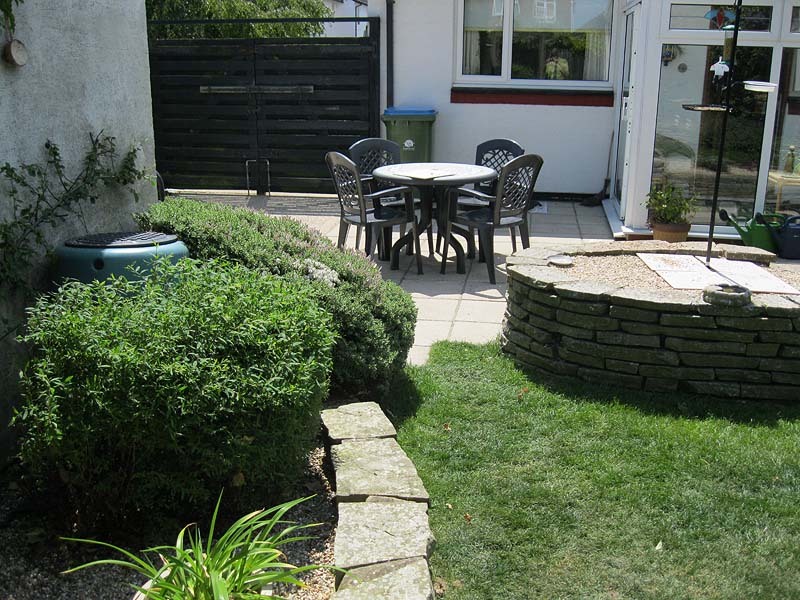 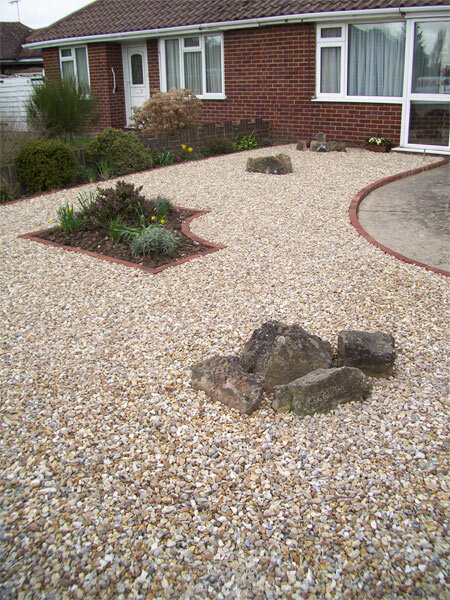 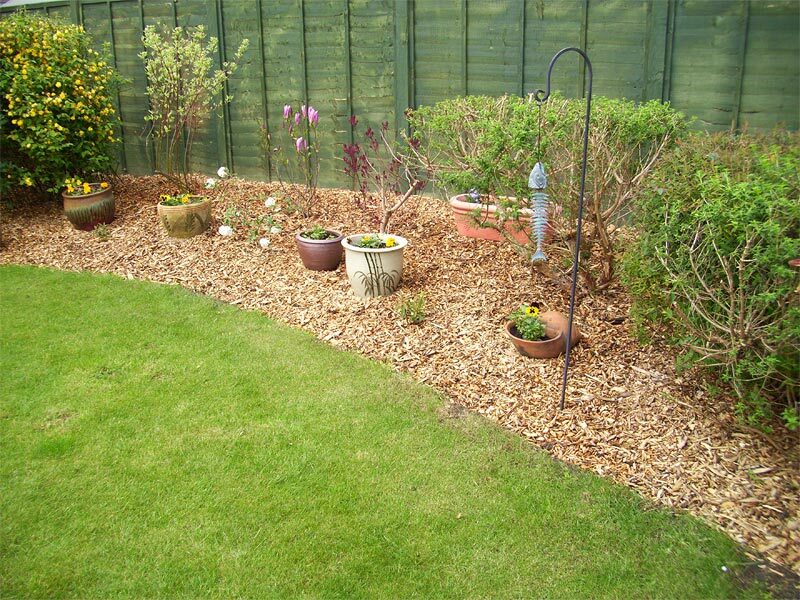 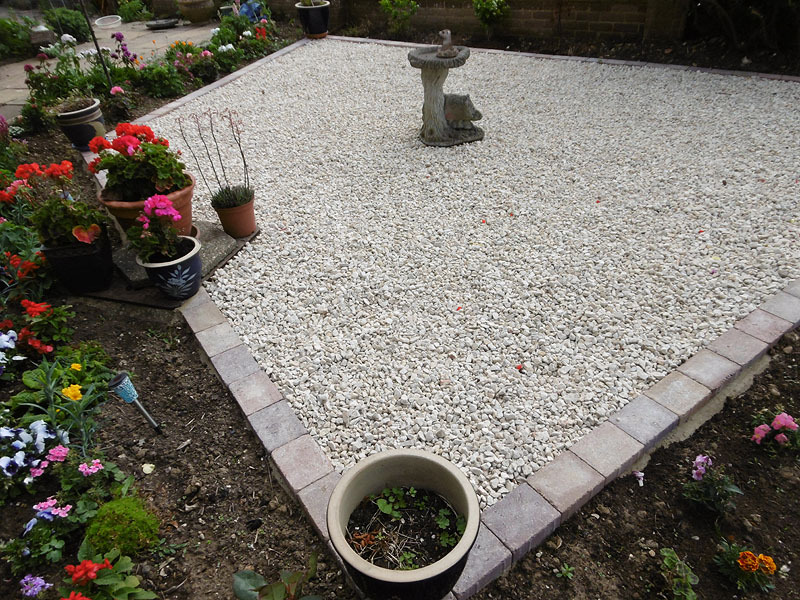 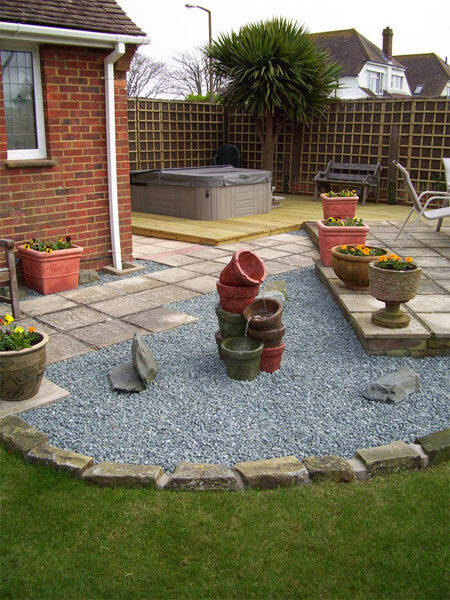 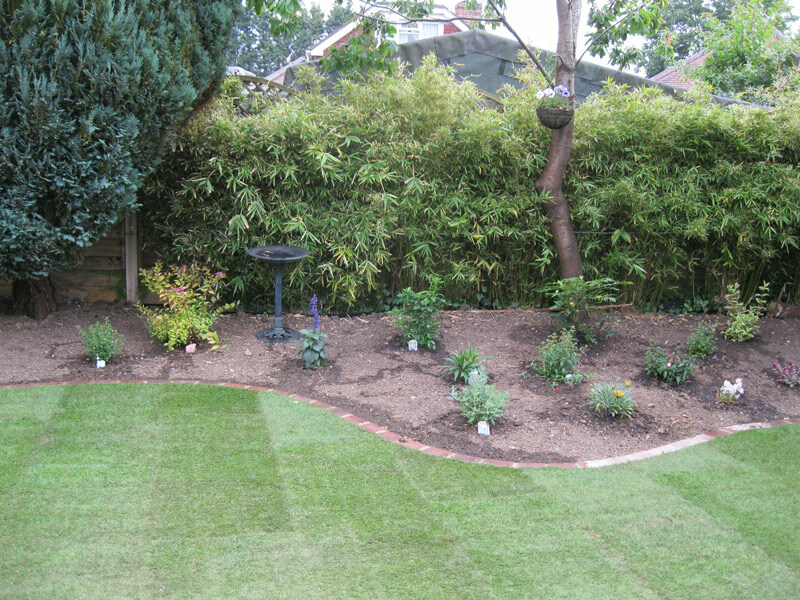 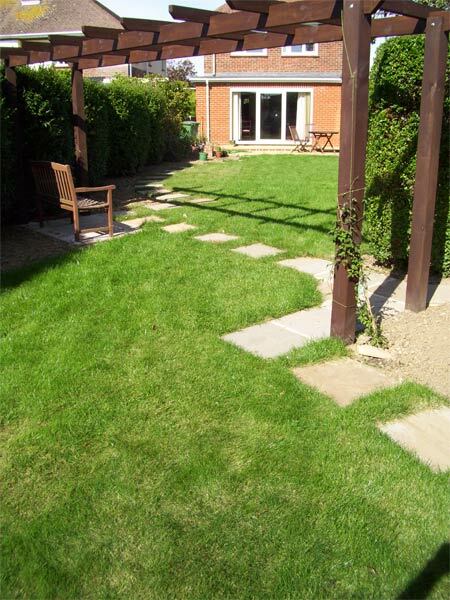 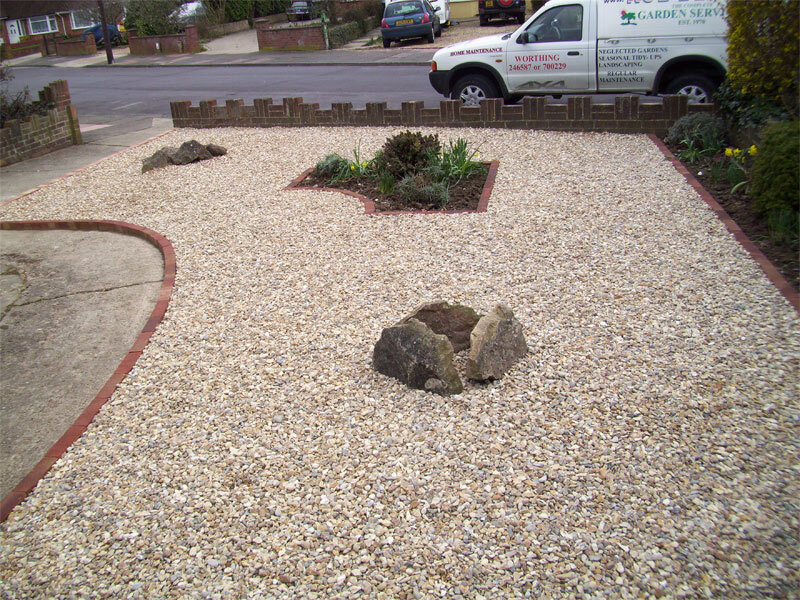 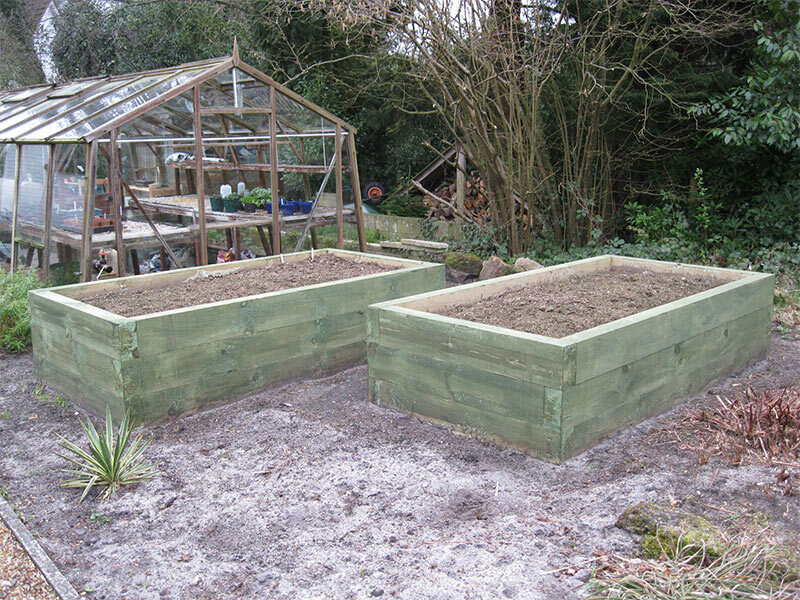 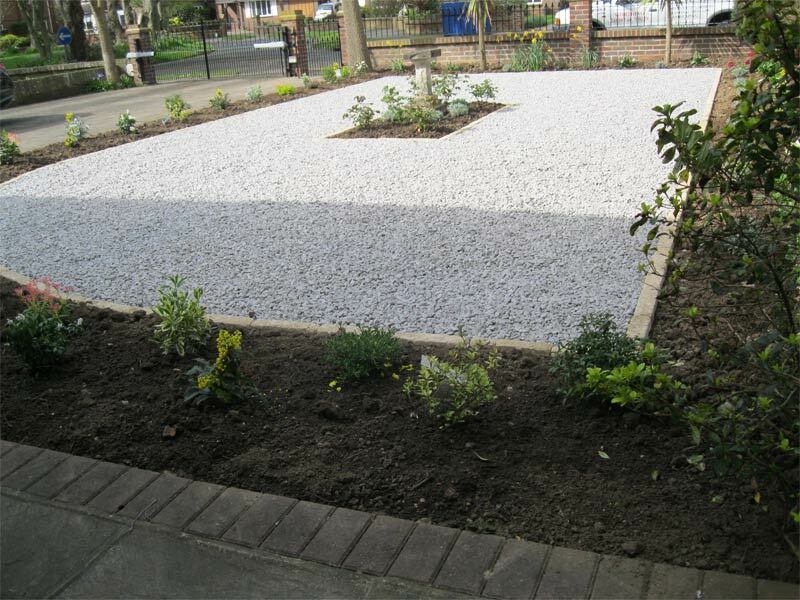 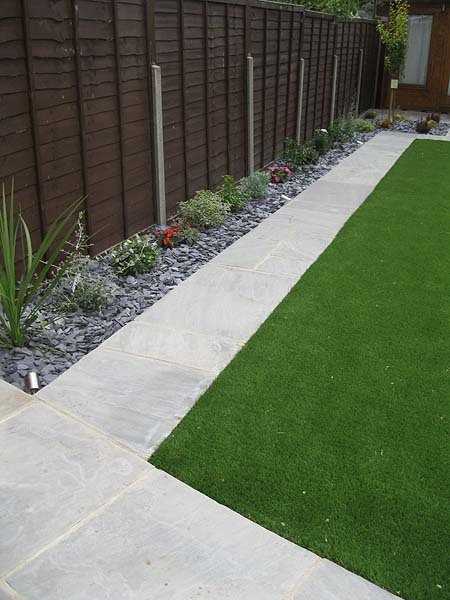 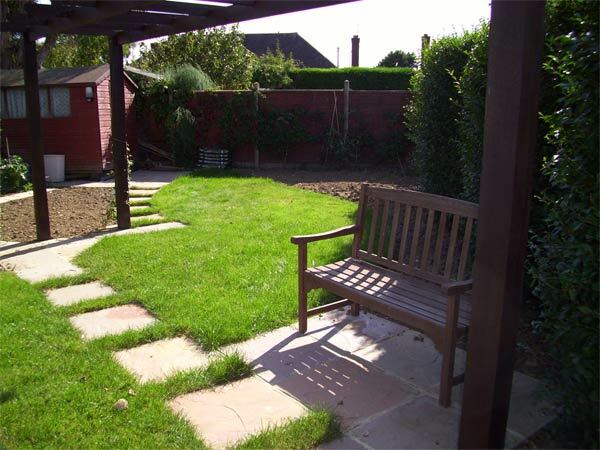 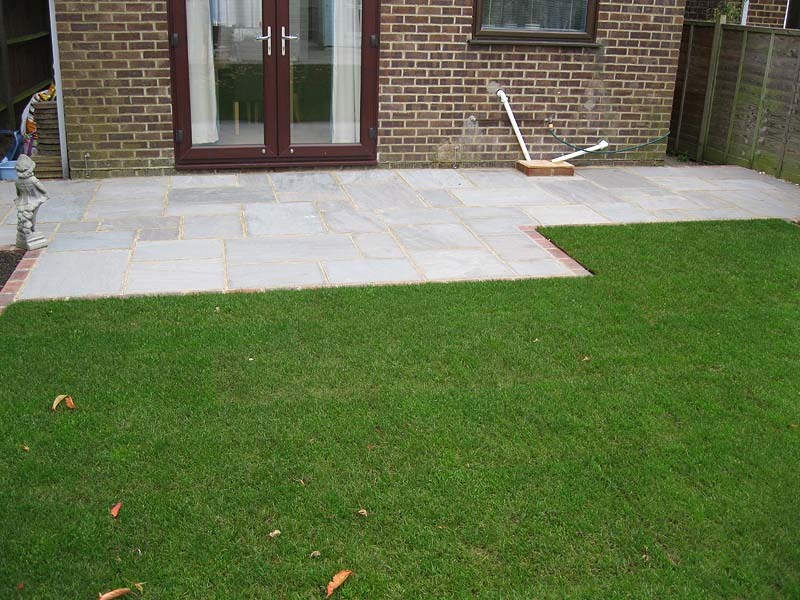 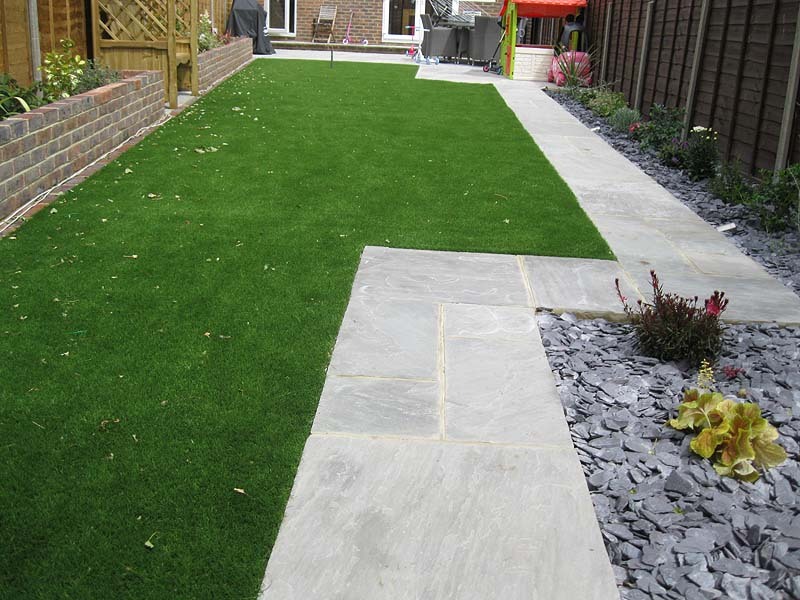 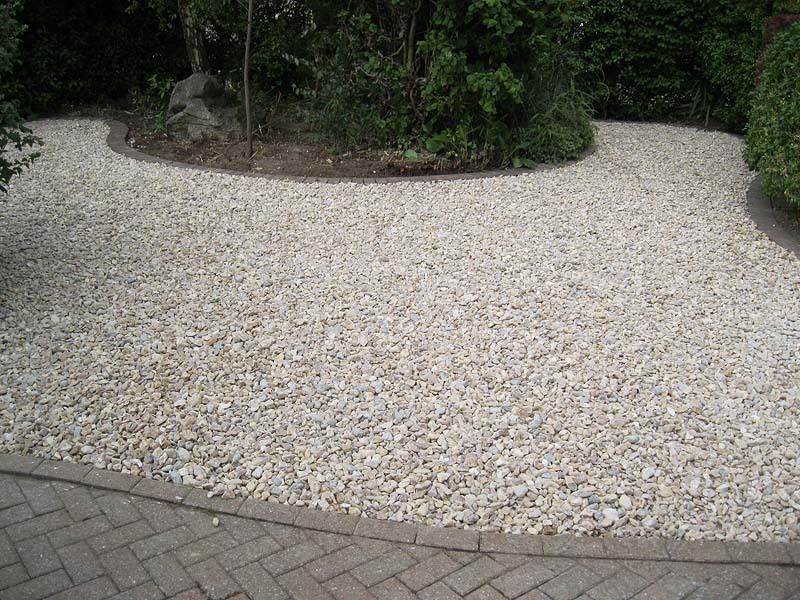 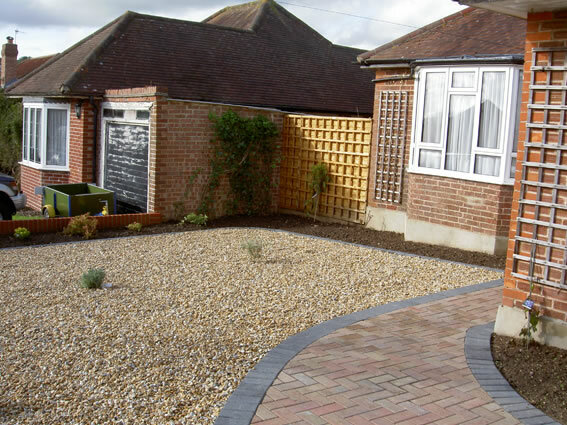 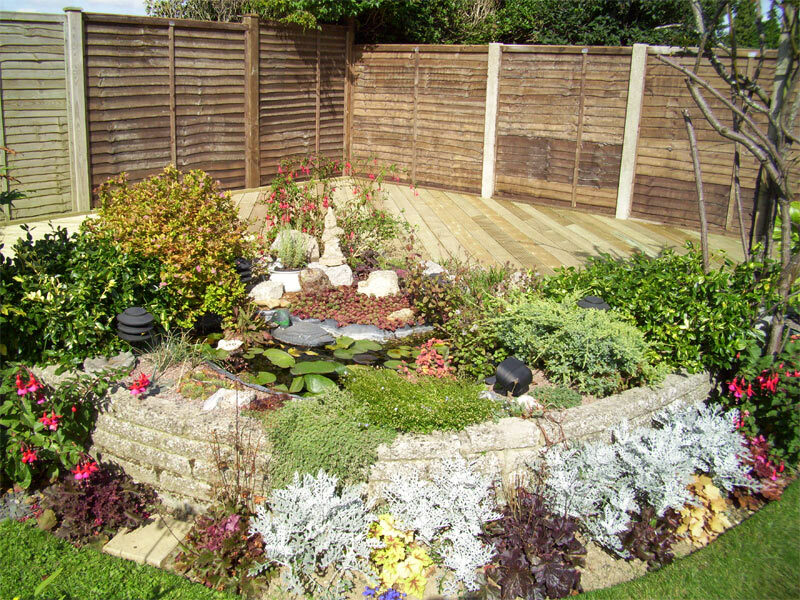 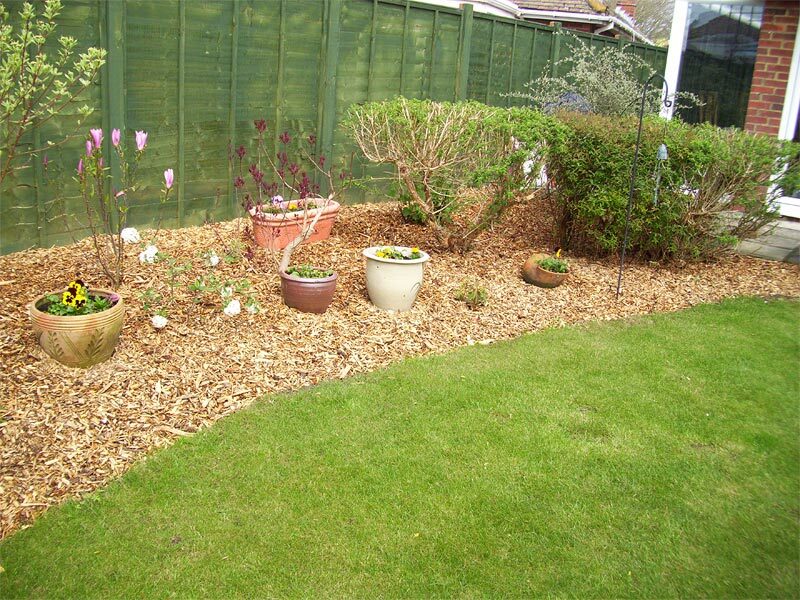 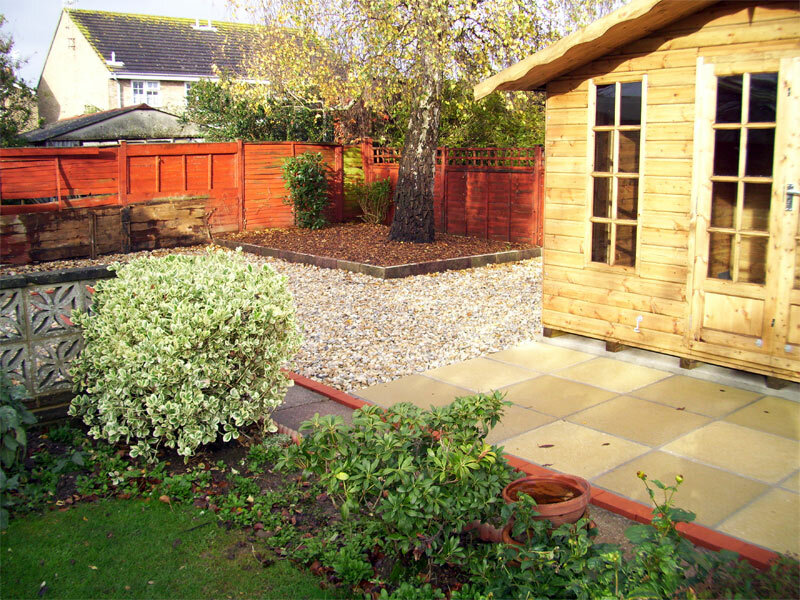 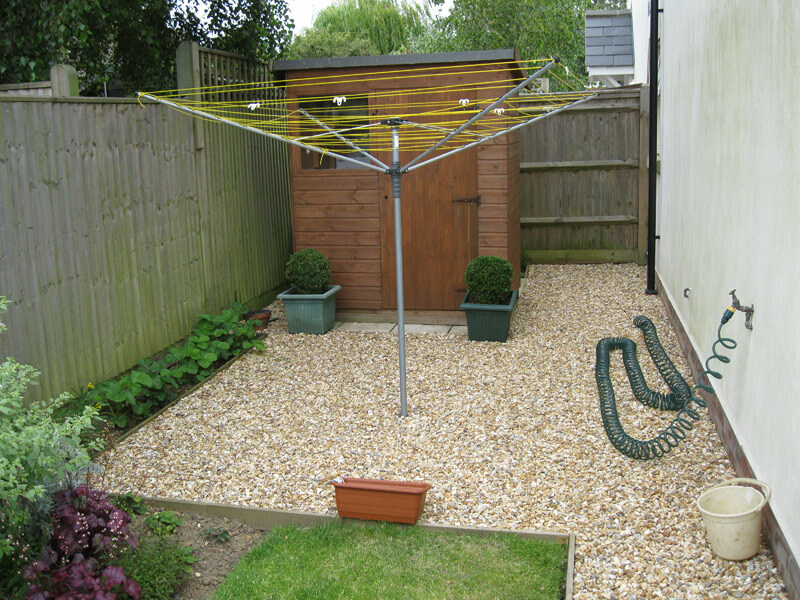 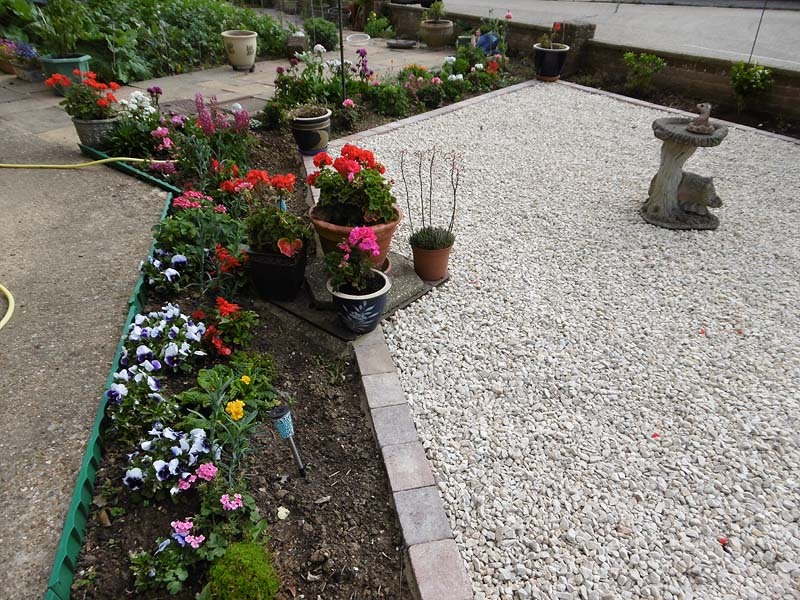 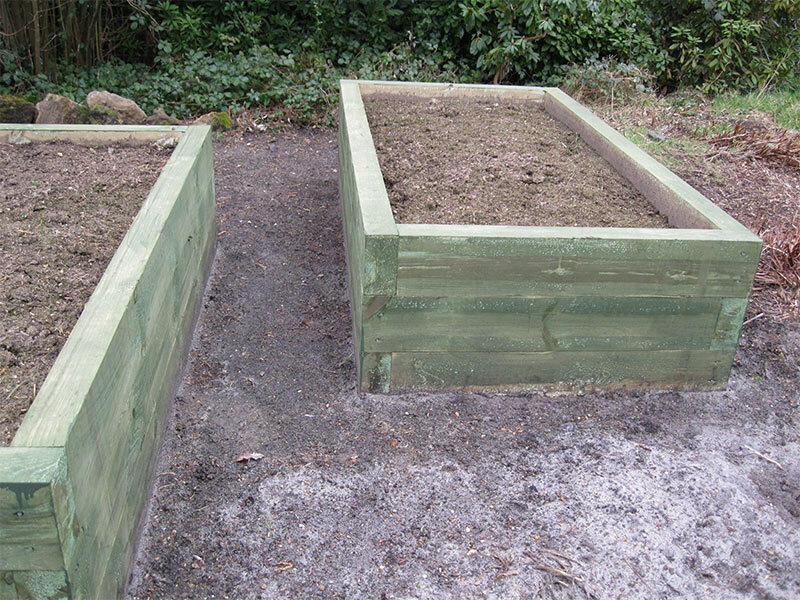 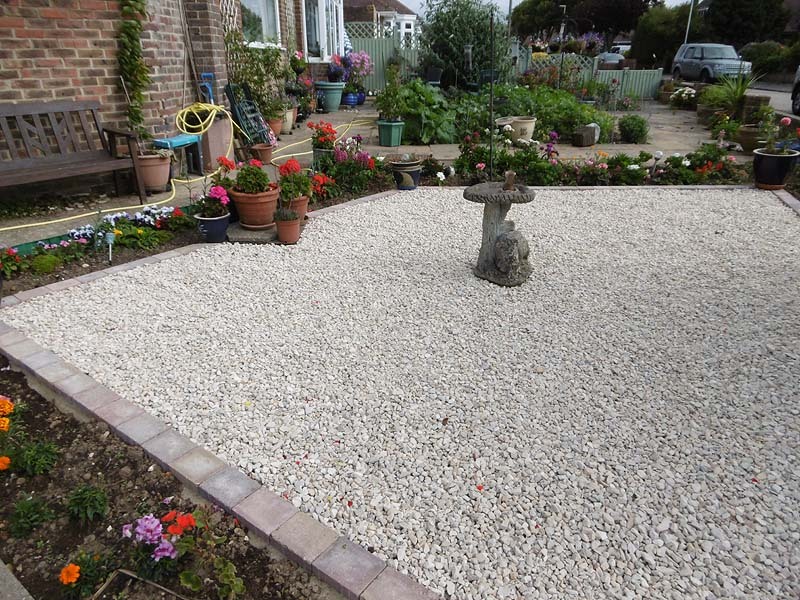 Our makeovers can transform, very often for ease of maintenance, either a complete garden or just part of a garden, with elements of hard landscaping and planting. 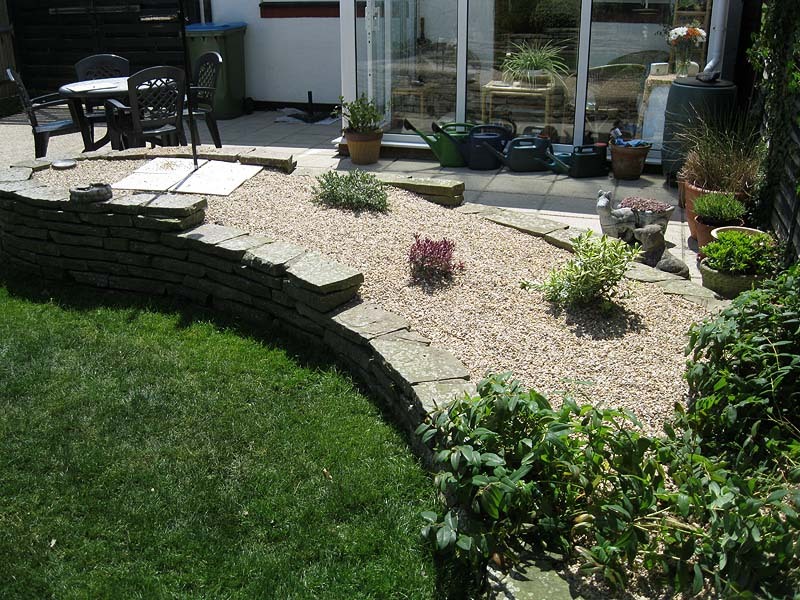 We don’t mind working around existing features or plants if that is desired. 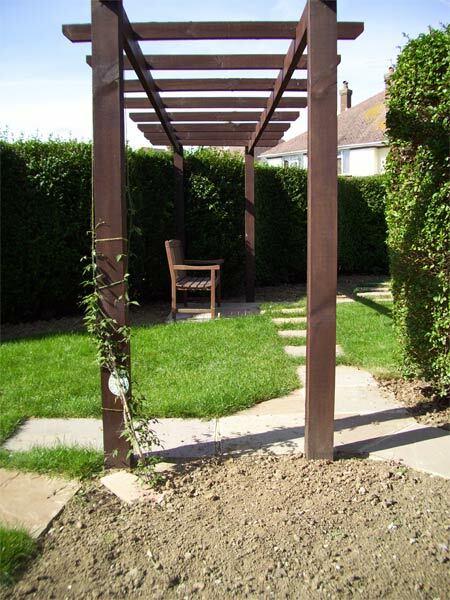 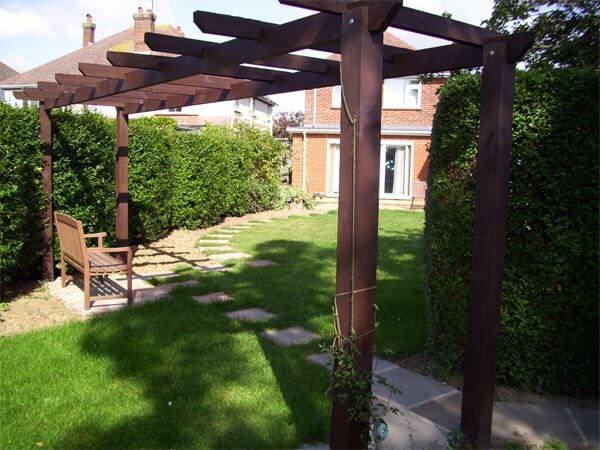 Whatever the size of your garden, a decorative pergola can make a striking feature, creating an arch or a longer walkway that tends to draw you in. 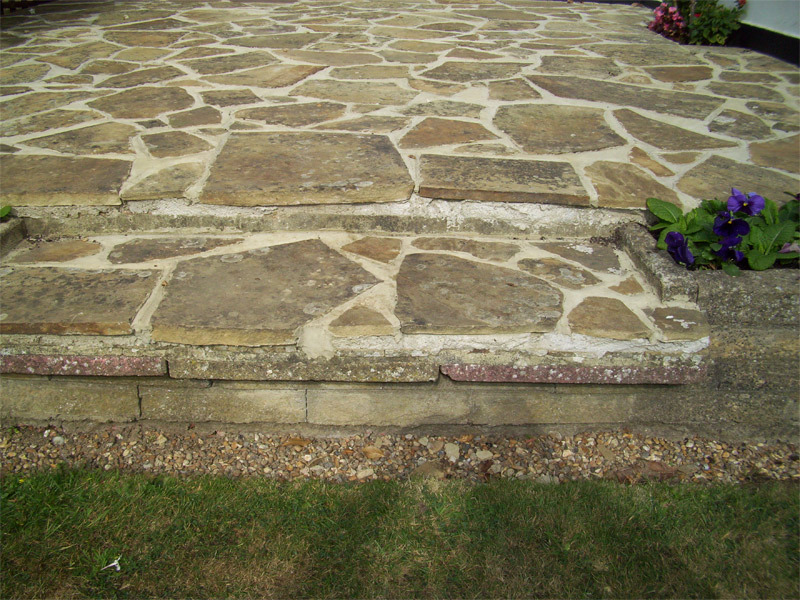 At the base of the new structure your favourite climbing rose or other climbers can be planted to grow up and over. 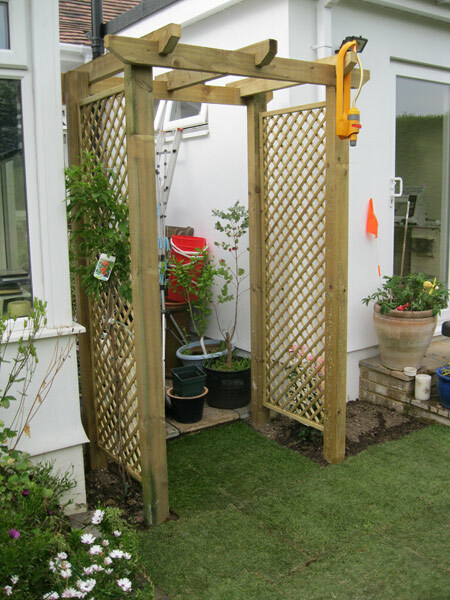 To add more interest to plain walls we can affix trellis with climbing plants creeping up. 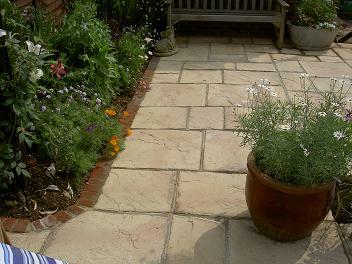 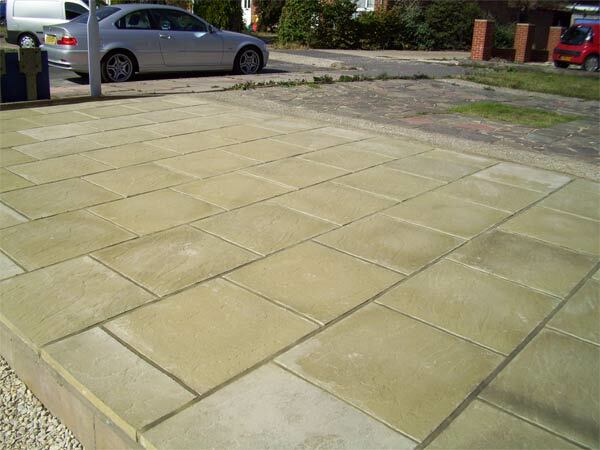 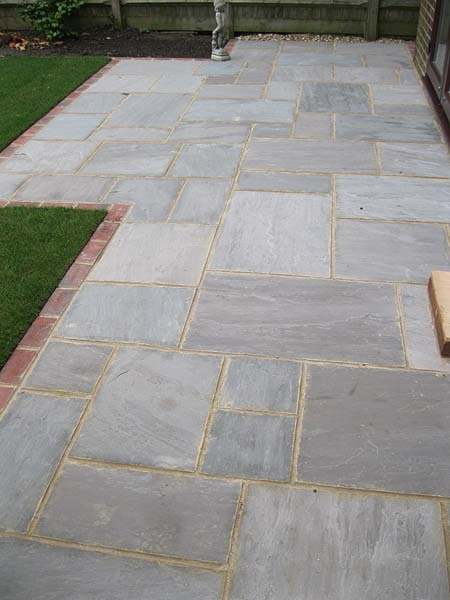 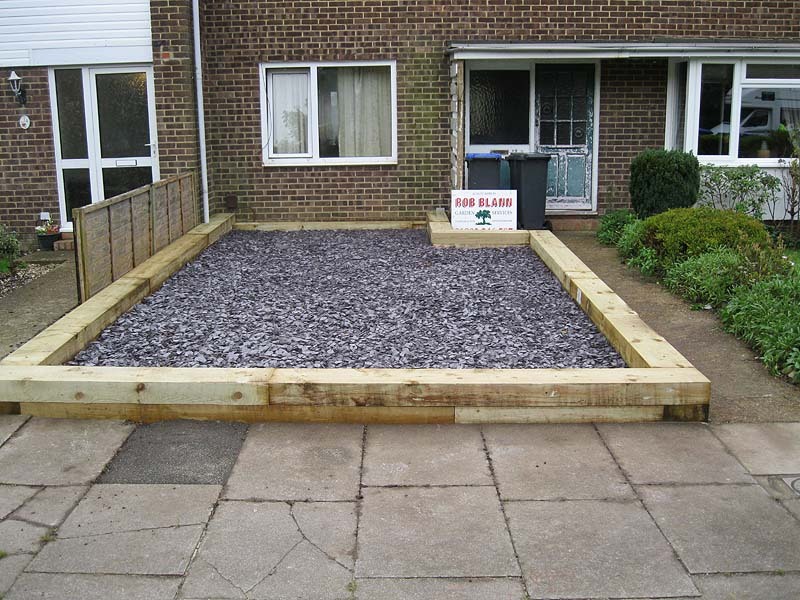 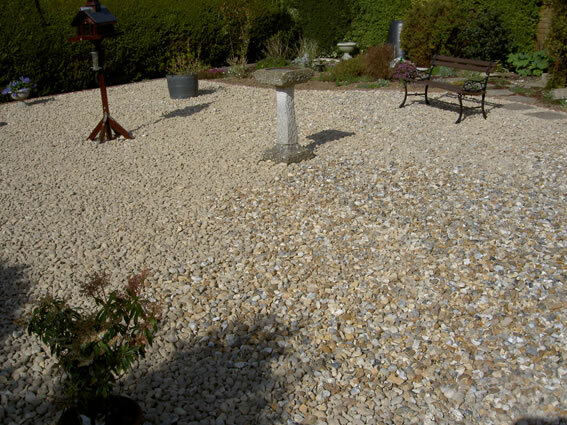 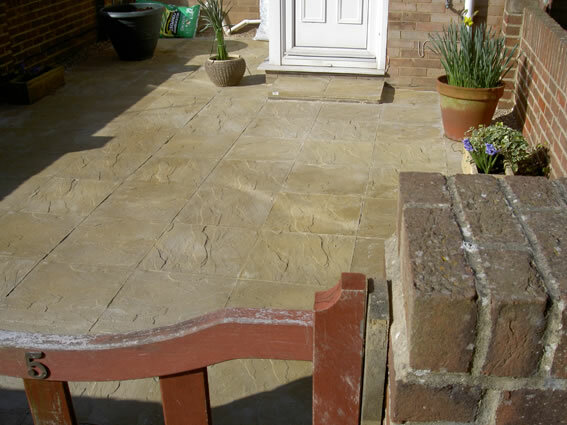 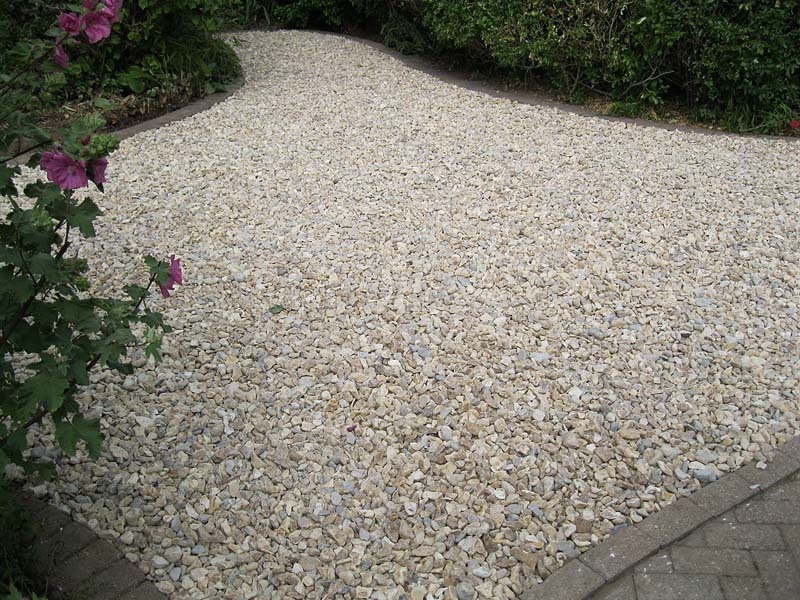 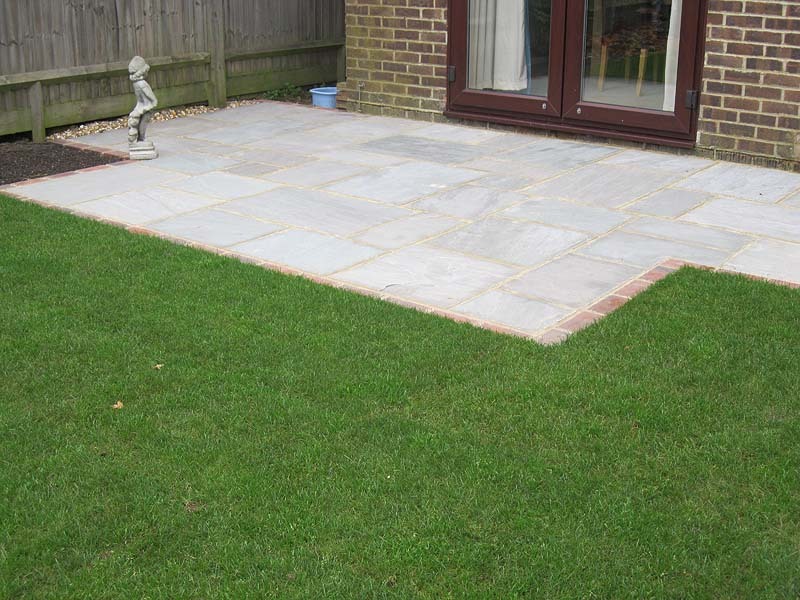 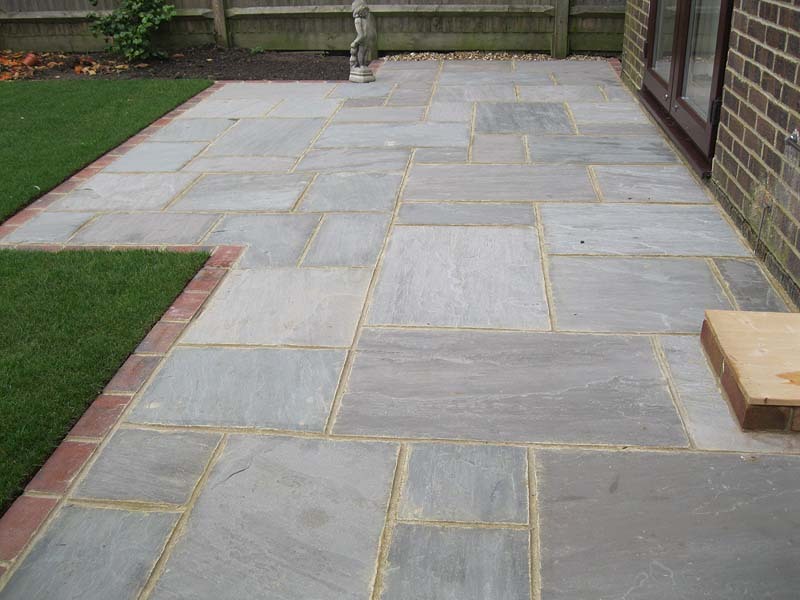 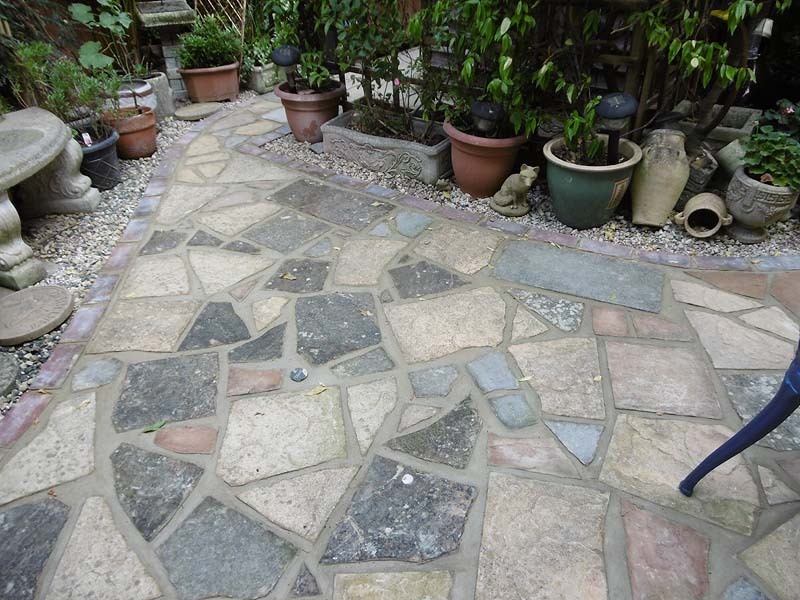 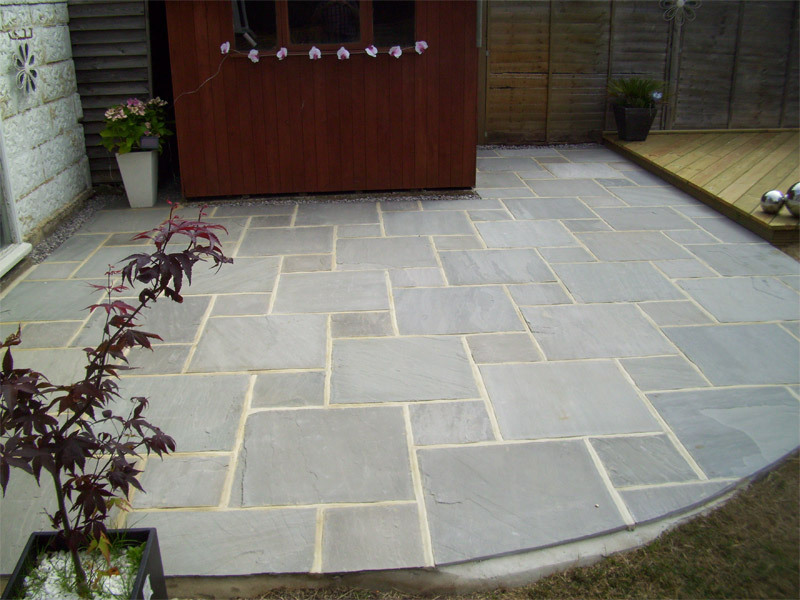 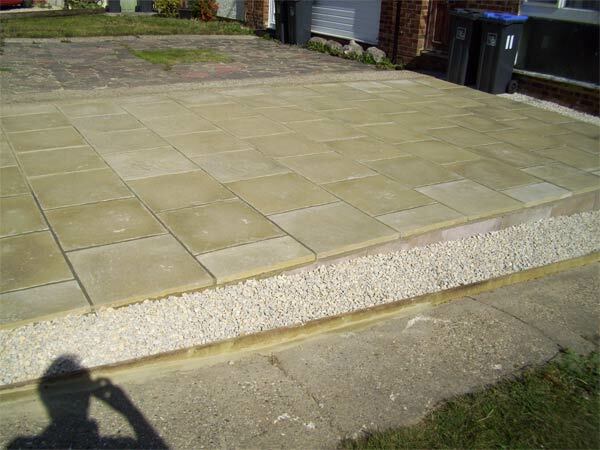 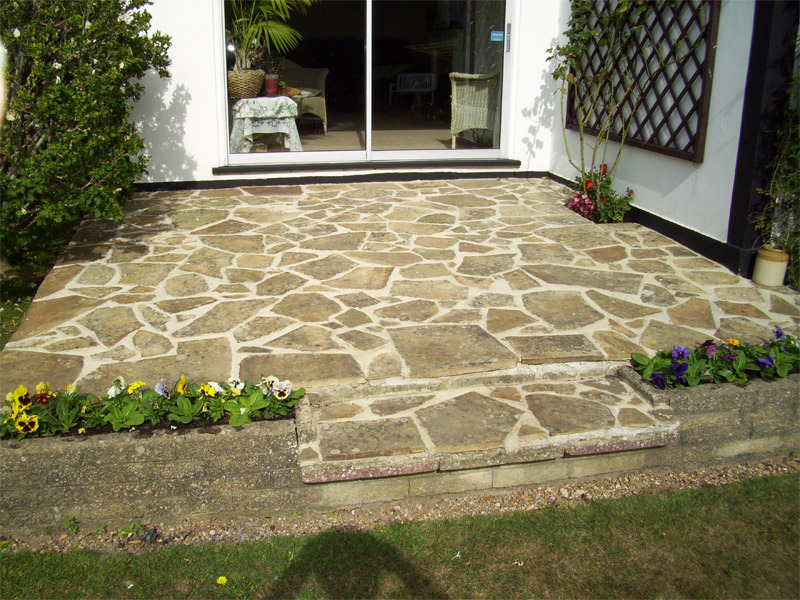 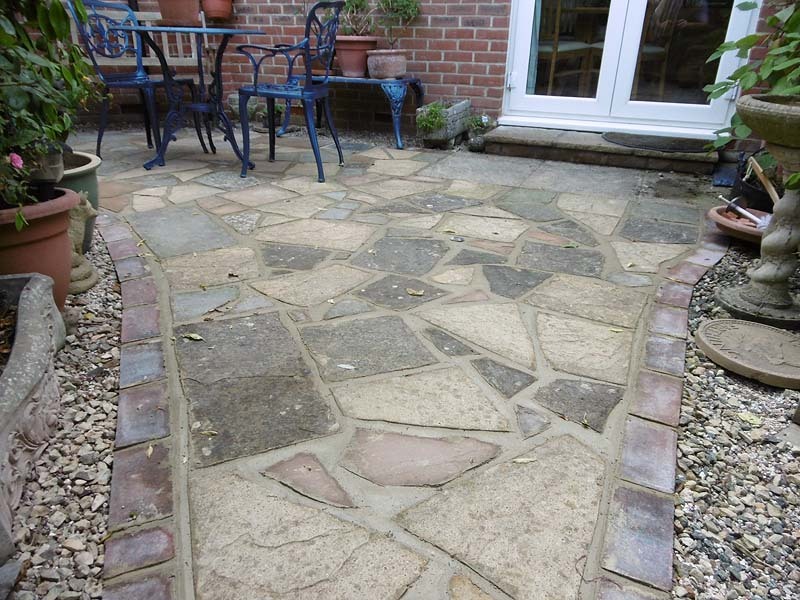 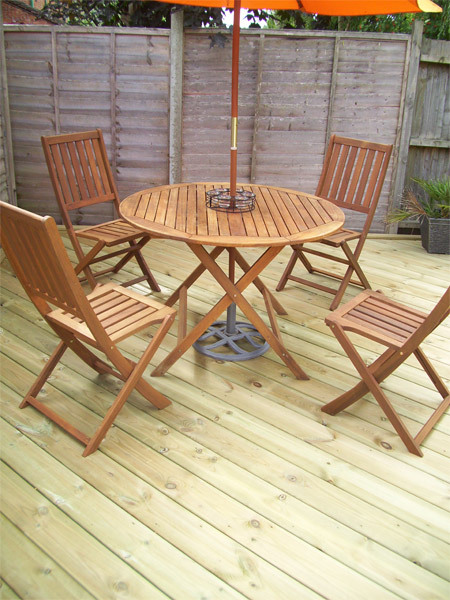 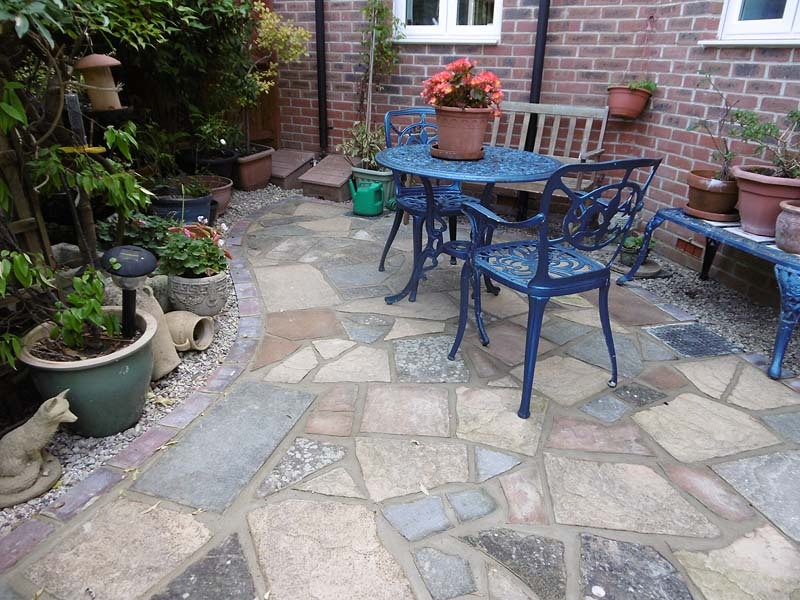 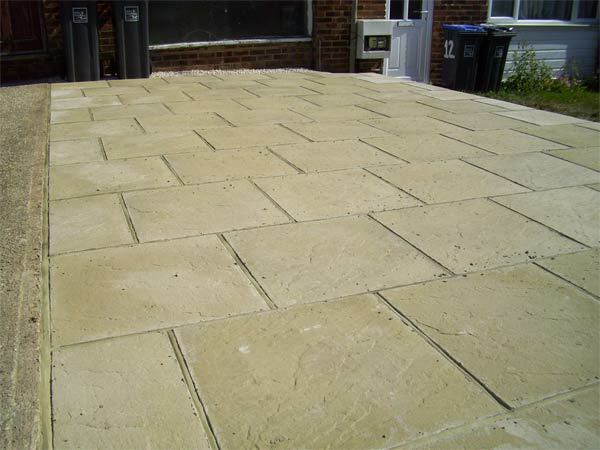 For a patio or path makeover, we can lay a new one or put down some decking for a contemporary effect. 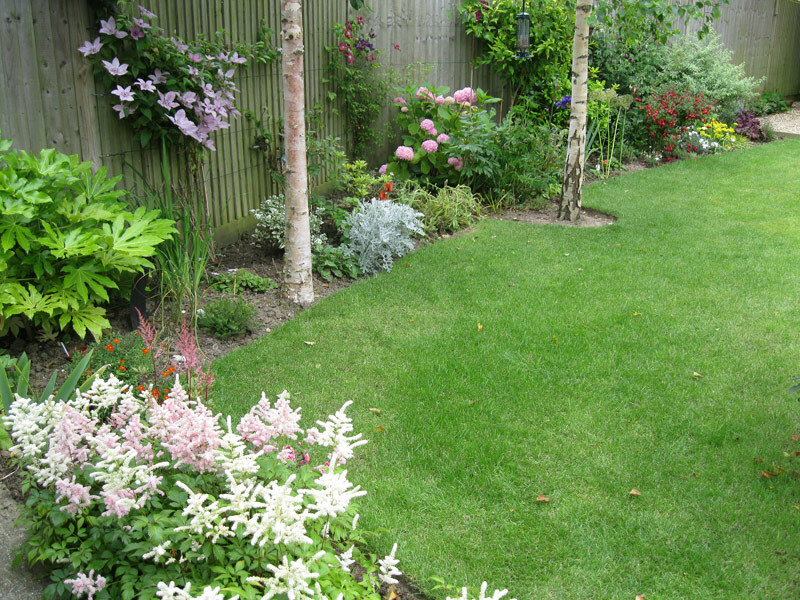 Picket fencing can help to create a cottage garden look.